HauteUrban Team will be away from 5th to 8th August. Sorry for any delay or inconvenience during these period. *Not applicable to Bags and Sales items. Happy 4th Birthday to Hauteurban! In a few more days, we will be celebrating our 4th year anniversary. To rejoice the occasion, we will be launching many surprise deals/promotions starting from the month of August! Something worth looking forward to? DEFINITELY!!! We will be working with top notch online shop to bring many deals/promotions for you guys! Sign up now as our member/join our mailing list or our twitter to get 1st hand information on all the SURPRISES! 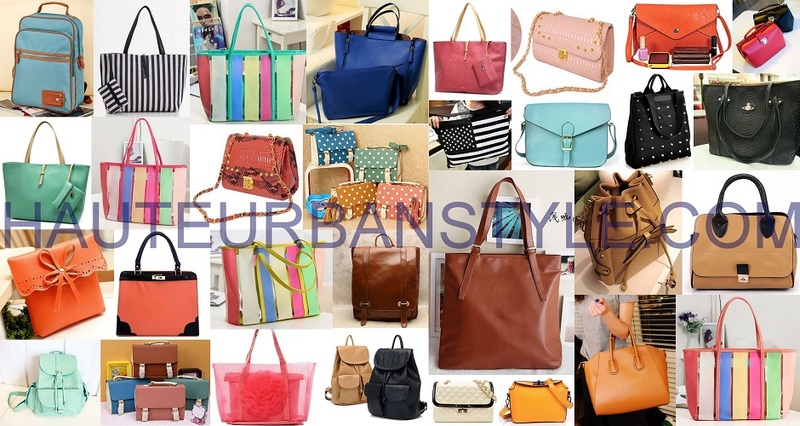 Currently, we have up to 1000+ shoes designs and 200+ bags designs. More designs will be coming up every month. Hurry up and place your order now,do not miss this great deal! New bags and shoes design added this week. 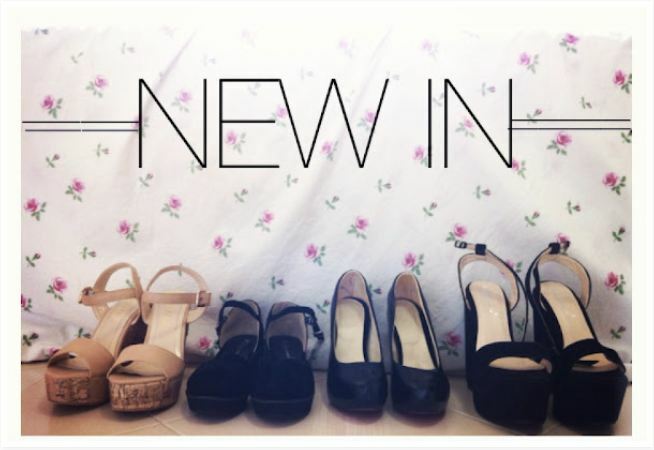 We have now over 1000+ design just on our Shoes! Who can serve you like us?! Do not forget to join as our member to earn reward point for your purchase! Will be adding more gift items to the reward section next week. Shopping cart function which allow you to shop and pay without any waiting time for invoice to be sent.Easy viewing of product and allowing you to write review for items you brought. If you wish to have your register mail sent via Singpost,do notify us once payment done.However,charges will still be the same as Taqbin postage. Processing – Mean that you had successfully place your order,is waiting for payment to be verify. Order in Process – Order is place,waiting for it to arrive. Item Sent – Order had arrive and sent out via the respective shipping option. Register and Courier Tracking no will be updated under your order. Refund – Mean that your order is out of stock,will be refunding you.You can store the credit in your account for future use. Buying voucher for your love ones or friends as a gift. Voucher come in $5,$10,$20,$50 and $100. Store credit under your account. Instead of refunding the amount,you can also opt for storing credit back to your account for future purchase. *We will also be having reward point system which will be launch a week later hence remember to sign up an account with us inorder to enjoy all the great deals we have.